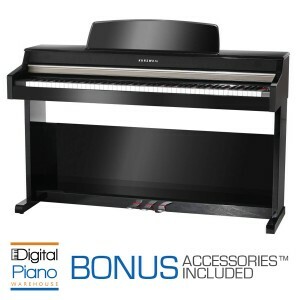 The Celviano line of pianos has been refined for those who demand an authentic grand piano experienc..
A Grand Revolution The new PX-750 represents a significant step in the continuing evolution of th..
A Grand Revolution The new PX-780 represents a significant step in the continuing evolution of th..
A Grand Revolution The flagship of the new Privia line, the PX-850 has the advanced AiR sound set.. 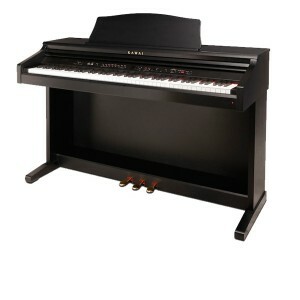 Featuring Kawai's famous wooden-key action, the ..
An exceptional introduction to Kawai quality. 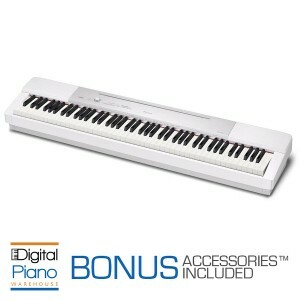 Authentic Key Touch The KDP90’s Advanced Hammer .. 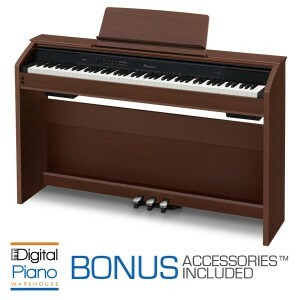 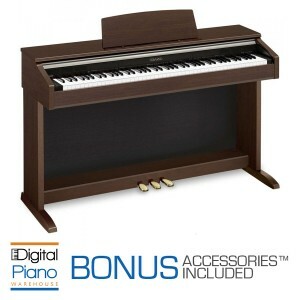 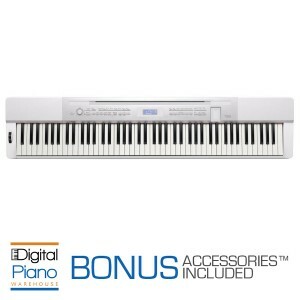 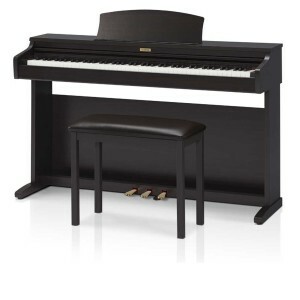 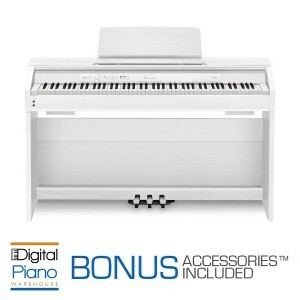 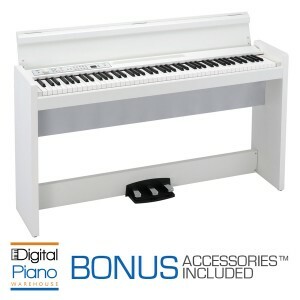 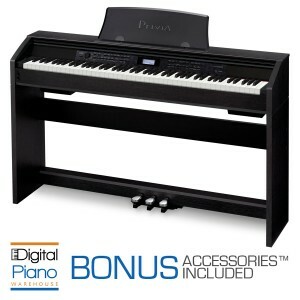 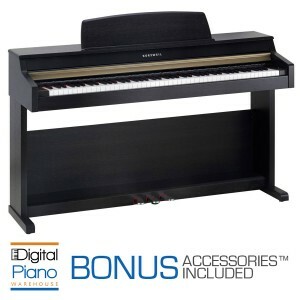 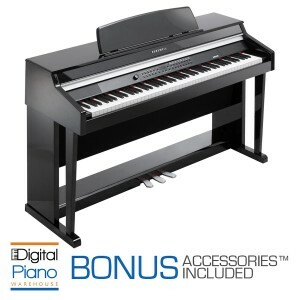 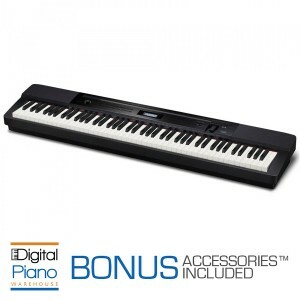 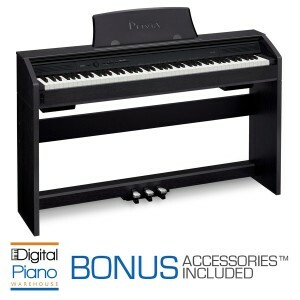 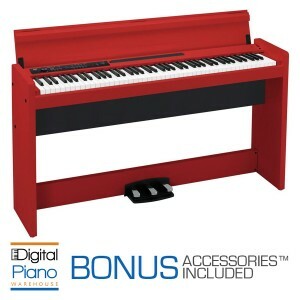 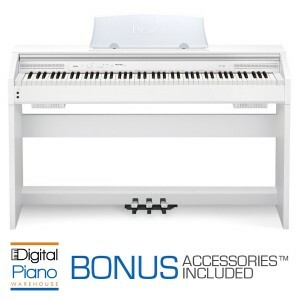 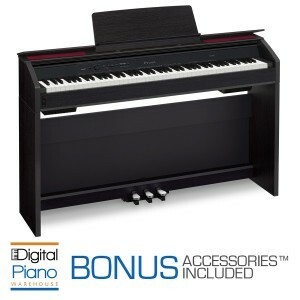 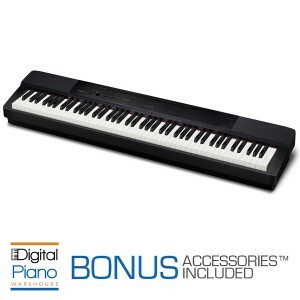 Authentic grand piano experience in a slim design that adds style to your home The LP380 provides.. 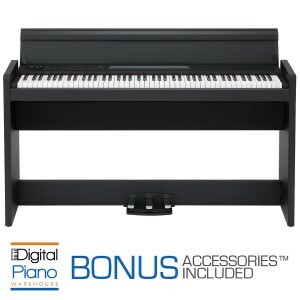 Authentic grand piano experience in a slim design that adds style to your home The LP-380 provide..
MP-10 Overview The MP-10 digital piano combines value and affordability with the best s..
MP-10 Overview The MP-10 digital piano combines value and affordability with the best sounds ever..
MP-20 Overview The MP20 digital piano combines value and affordability with 200 of the best sound..